Here at SOLIDWORKS, we understand the impact we have on different companies, industries and people who use our software to further develop their own products. While we partner with many big corporations, we also attempt to have an impact on the community by offering out licenses to entrepreneurs, startups, and even student competitions, like FIRST Robotics. FIRST Robotics is a year-round operation with a mission to motivate young students to be science and technology innovators. 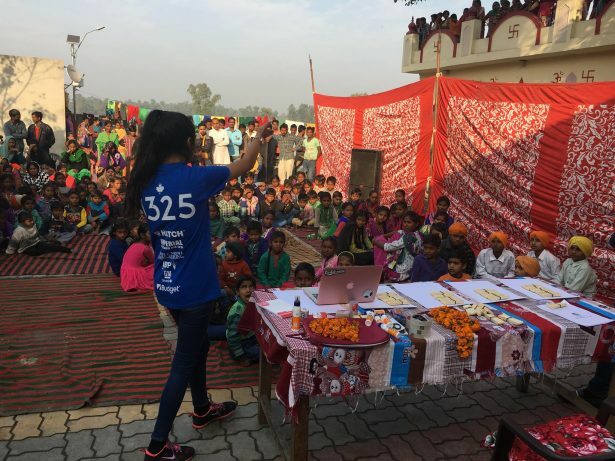 They do this by engaging these students in mentor-based programs that help cultivate science, engineering, and technological skills, while also learning the importance of self-confidence, communication, and leadership. Kids from kindergarten to high school can join different teams in their respective regions that all compete under FIRST Robotics. Every team runs as if they were a business. They work year-round trying to find sponsors to help garner resources, so they are able to afford to travel to competitions and construct the robot. These resources range from people donating money, all the way to colleges offering labs and mechanical equipment to manufacture their robot. This obviously depends on what the team needs, however the reality of every team is to promote their robot to attract sponsors and donators. In doing this, students learn how to speak publicly, as well as sell products; and this is no joke. If the students want to have a chance to compete against other robots around North America, then they need to persuade people to help afford that goal. The cool thing about FIRST Robotics is that it does not just take place in the United States; it is also very popular in Canada. FIRST ROBOTICS Canada hosts 14,000 participants making up 860 robotics teams; 160 of which competed in the FIRST Robotics competition held in February. 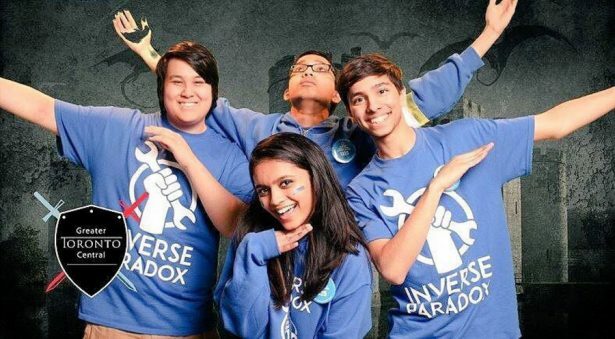 In this blog, we will be talking with the 1325 Inverse Paradox team based out of Gordon Graydon Memorial Secondary School in Mississauga, Ontario. 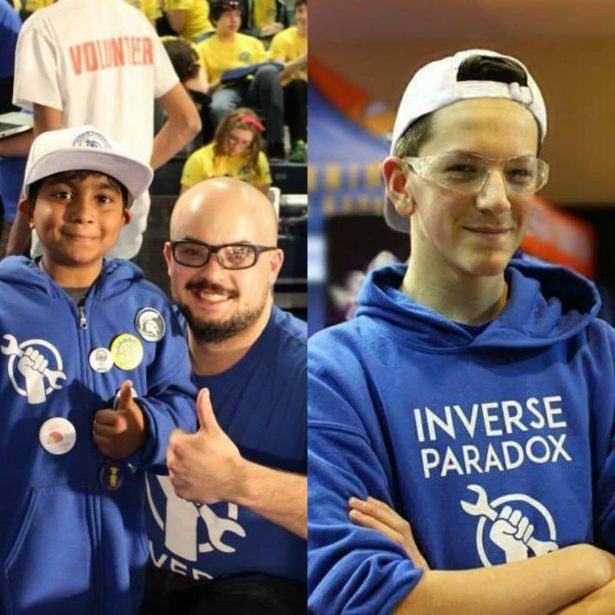 In this interview, I talk with one of the team’s mentors, Stefan Sing, and one of its junior leads, Clayton Haight, as they discuss the experiences they’ve endured as one of the most competitive teams under FIRST Robotics Canada. 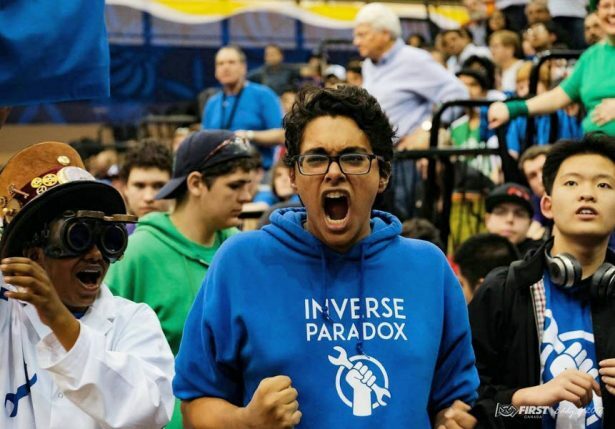 How often do FIRST Robotics competitions play out each year, and what is your mission heading into the competition? Explain the logistics behind your team’s experiences at the competition itself. How do you recruit students to join your team? Are there any students, or mentors, on your team who are certified in SOLIDWORKS? Since the program runs year round, what events do you hold outside of the competition? How do you get sponsors to donate resources to your team? What does the layout of the competition itself look like? How do you guys differentiate your team from all the other FRC teams? Clayton, how do you think 1325 is helping you achieve your future aspirations and goals? I am a Brand and User Advocacy Intern for SOLIDWORKS Corporation. I currently reside in Westford, Massachusetts and also attend Syracuse University. I aspire to receive my Communication & Rhetorical Studies degree by May of 2019.